Once a relatively unknown recreational activity, that few people used to play, paintball has developed into a massive industry and an extremely exciting competitive sport. Last year a survey showed that paintball had overtaken snowboarding as the fourth most popular alternative sport. Every month thousands of new players try out this exciting pastime. A lot of the time players are attending a corporate event day, stag party, birthday party or are just getting together as a group of friends for a great day out. Paintball is a very addictive game and many players, even after playing just once, go on to become more involved in the sport, even putting teams together and entering local tournaments. The common misconception of non-players is that paintball caters for the war-minded within society and is a paramilitary type thing. 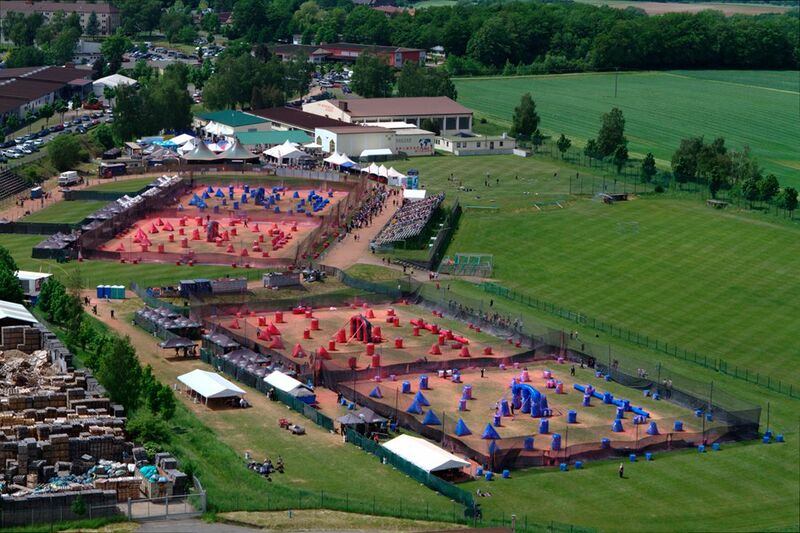 The reality is very different; Paintball is a well organized, exciting sport which is rapidly growing. It is a game and nothing more. If you go to a site expecting a crash course in subversive thuggery, you’ll be disappointed. Paintball is used by many large companies and organizations to develop team building skills and as part of management development courses. For the most part though, paintball is played by members of the general public, who simply wish to have a great day out.